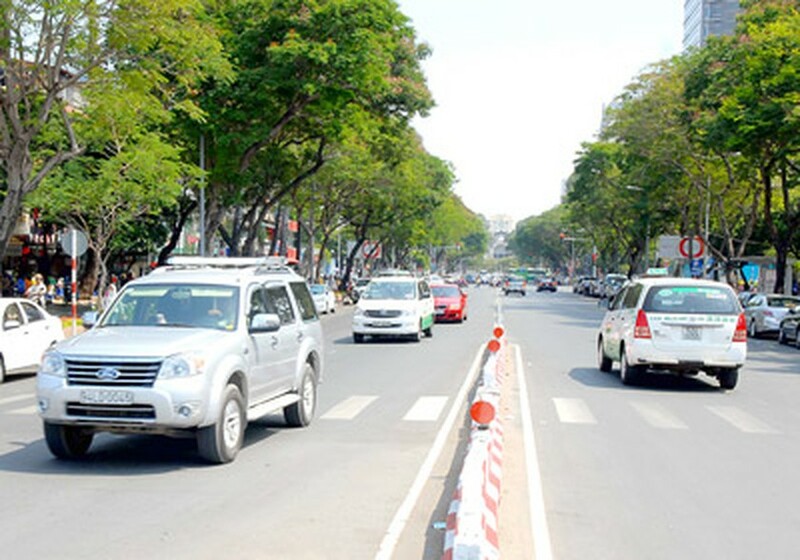 According to the Vietnam Registration Center, more than 6,000 automobile owners paid VND11 billion (US$528,440) in road maintenance fee until January 2, after collection centers opened the previous day. 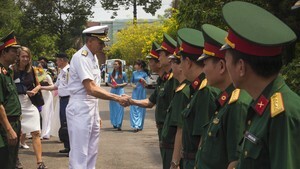 At present, Vietnam has 108 registration centers and branches. Ho Chi Minh City and Hanoi alone have ten centers each. In the first two days of collection, many of those paying the road maintenance fee were individual owners or State organs. Most registration centers have well prepared and quickly resolved procedures for registration and fee payment. However, some automobile owners said that few centers in Hanoi remained confused on procedures which caused longer queues and waiting. There was no separate counter for automobile owners to pay the fee. Several had come only to pay the fee, not to register, but had to nevertheless wait in line like all others. Vietnam Registration Center has promised to look into this situation and rectify the waiting time. Trinh Ngoc Giao, head of Vietnam Registration Center, said that vehicle owners are not compelled to submit the fee on the very first days of the fee taking effect, but can do so until June 30 this year.